How Often Should a New Serta Mattress Be Turned? 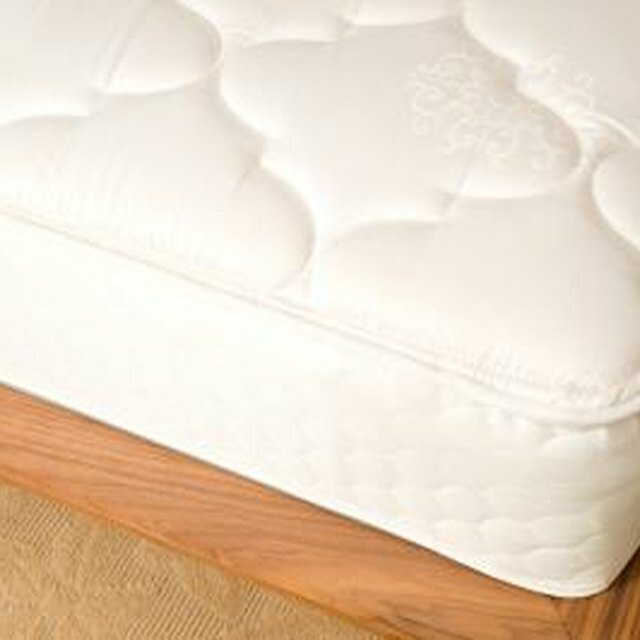 Regularly turn your Serta mattress to ensure even wear and tear and prevent body indentations. According to Sleep Country, you should turn your new mattress once every week for the first few months and turn it once every few months thereafter. It is recommended to change the way in which you turn it each time; alternate turning it end over end and rotating it clockwise. If you have been persistent in turning your Serta mattress regularly but it begins to become uncomfortable, chances are it is time for a new mattress. 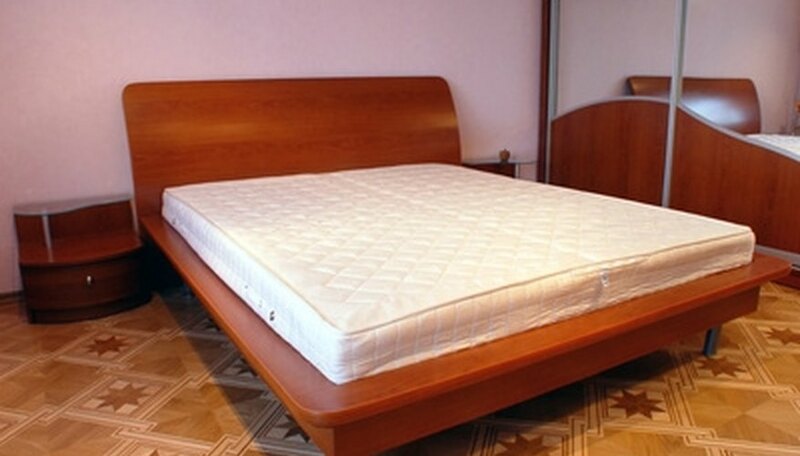 Serta suggests occasionally rotating your mattress to extend its life, but if you begin to experience morning aches and pains and "you and your partner 'roll together' in bed, the edge of your mattress isn't supportive anymore and your mattress and box spring make a noise when you move," then it is time to purchase a new mattress. Check any recommendations included with your new Serta mattress in regard to turning it. Otherwise, turn it once a week for the first few months and then taper off to once every few months. If you follow these guidelines, the life of your mattress will be extended. However, when turning no longer aids in keeping you comfortable, buy a new mattress.